As a premier home improvement company, Exterior Source always prioritized customer excellence in every roofing project we undertake. We maintain a solid relationship with our greater Virginia homeowners through honest, frequent, and open communication. If you have questions or concerns, no matter how basic, feel free to tell us about them. Our professional team will enjoy answering them to help you make more informed decisions. How much will a new roofing system cost? This will depend on the size, slope, and shape of your existing system. One other factor is the roofing material you’re choosing for the replacement system. To learn more, call us for an inspection and we’ll provide you with an estimate. Do I need a re-roof or a complete roof replacement? While re-roofing is possible, it’s generally a better idea to tear off the existing system. A complete replacement does away with any wet and unstable material or structure. This way, your new roofing won’t inherit the problems of the old one. Three-tab shingles, which offer standard weather protection and performance at a reasonable cost. Architectural shingles, which are thicker and more resistant to extreme weather conditions. GAF’s Timberline® Shingles are the #1 selling shingles in North American. s.
Designer shingles, a premium choice, such as Glenwood®, Camelot®, or Grand Canyon® offers an ultra-dimensional wood shake look. This option is perfect for homeowners aiming for historical accuracy. Our GAF shingles have met a stringent series of tests for toughness, granule adhesion, plus fire, wind, and water resistance. They also come in a broad range of colors, thicknesses,and textures. Because they emulate the natural beauty of authentic slate and wood shakes, these shingles allow for many design possibilities. What warranties do you offer? 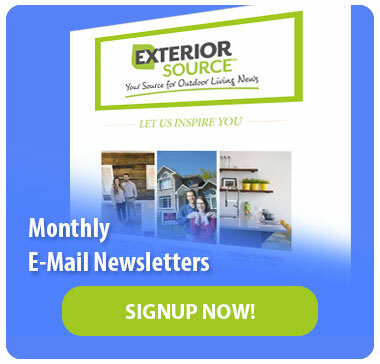 Exterior Source can offer industry-leading warranties to add another layer of protection to you and your investment. These include the GAF Golden Pledge® Warranty, which features 50-year coverage on materials and 20-year on installation. What happens on installation day? We’ll arrive on schedule with all the necessary materials, equipment, and tools. Our expert crew will make sure that the entire process runs smoothly from start to finish. We’ll also take the appropriate measures to protect your property from mess and unnecessary damage. Any roofing debris will be properly disposed of, or recycled when possible. We are the premier roofing company you can count on for safe and smooth roofing services. With our top-tier materials and professional crew, we’ll help you get the most of your investment. 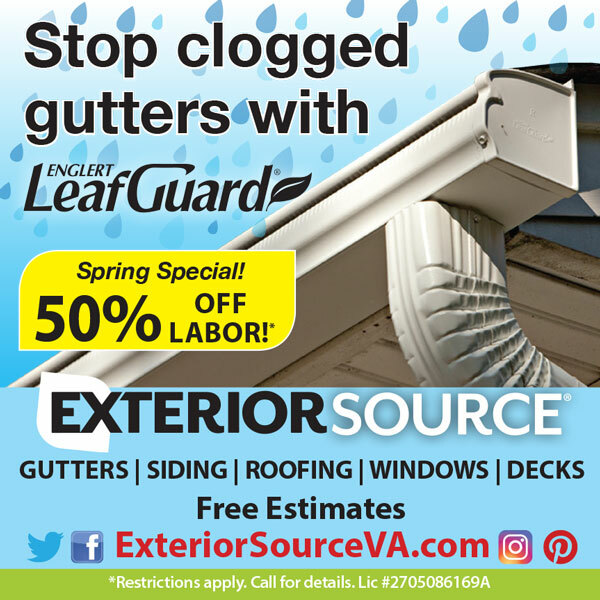 Call us today at (804) 275-5323 in Richmond or (757) 464-2060 in Tidewater or fill out this form to schedule your free estimate. We’re here Monday through Saturday and by appointment for your convenience.